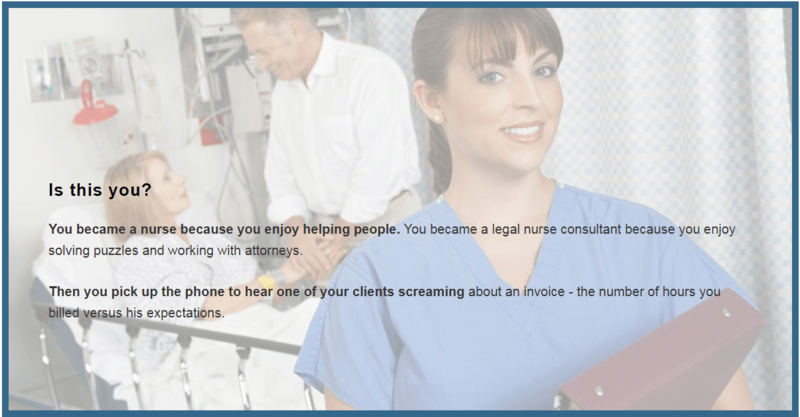 Webinars are virtual presentations that let you learn skills necessary to grow your legal nurse consulting practice. Participate in the program in the comfort of your home or office while it is occurring (live) or watch the recording later at your convenience. You love to organize and analyze medical records and you want more cases. You are familiar with chronologies, timelines and medical summaries. You are curious about other ways to create reports that attorneys value. Are there other opportunities to serve your clients? You love to dig into the details of a case. And you enjoy teaching attorneys about medical care. Join me for a new free online training – whether or not you’ve been an expert witness. 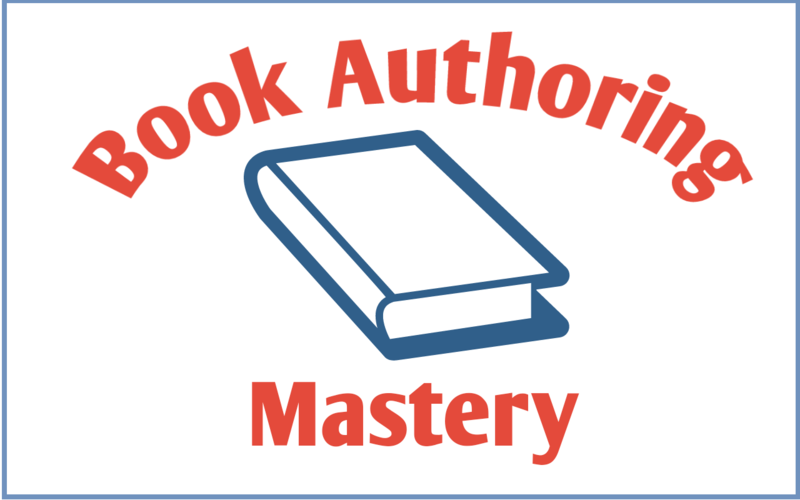 √ Would you like a step by step process for writing your book, one that removes all the guess work? √ Wouldn’t it be helpful to know exactly what to do to start your book (so that you finally start it)? √ Would you love to remove the risk that no one would want to read your book? 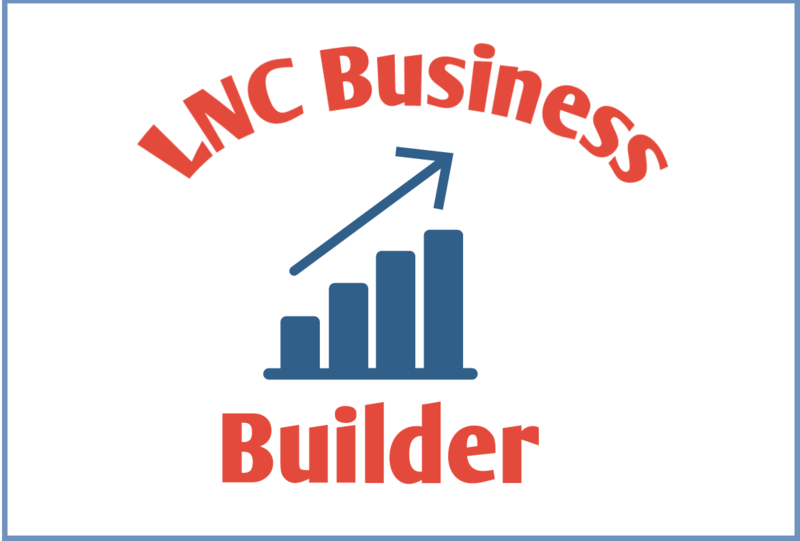 Who isn’t interested how to get more clients with professional LNC reports? On this free webinar we'll cover how to gain more freedom or flexibility when you build a business or get that desirable job in a law firm. AND you can build real wealth for putting children through college, helping out elderly parents or building a retirement fund. 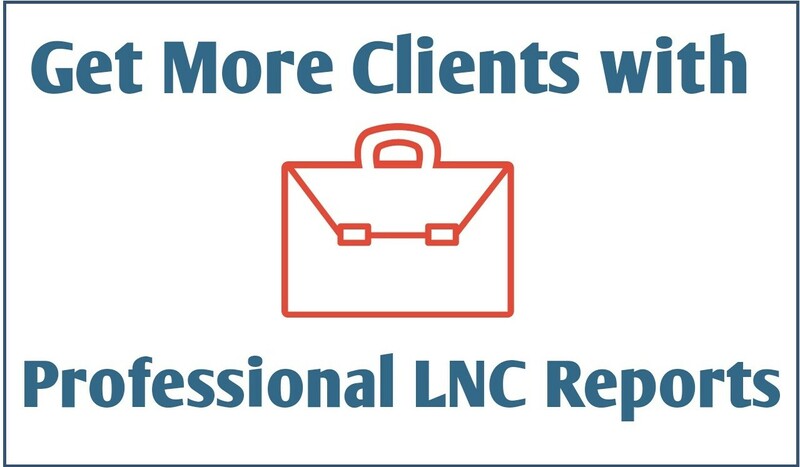 It all comes down to having the right skills for preparing professional LNC reports. Learn at your own pace and in your own location so you can implement the strategies necessary to launch or strengthen your business. Is this you? 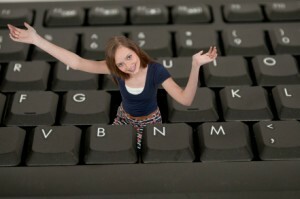 Do you want to take control of your marketing plan? 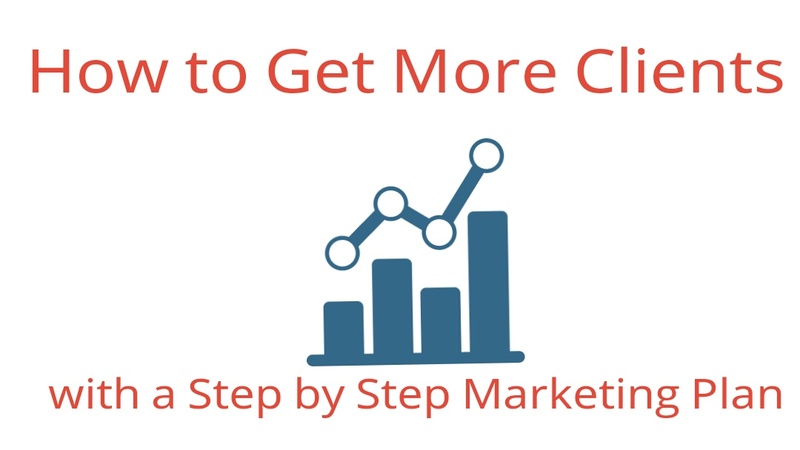 You want to get more clients? On this free webinar we'll cover how to take your business to the next level. AND you will get a roadmap for building your legal nurse consulting business. We'll also reveal how to carry out a step by step marketing plan for creating a coherent and compelling marketing strategy for your business! 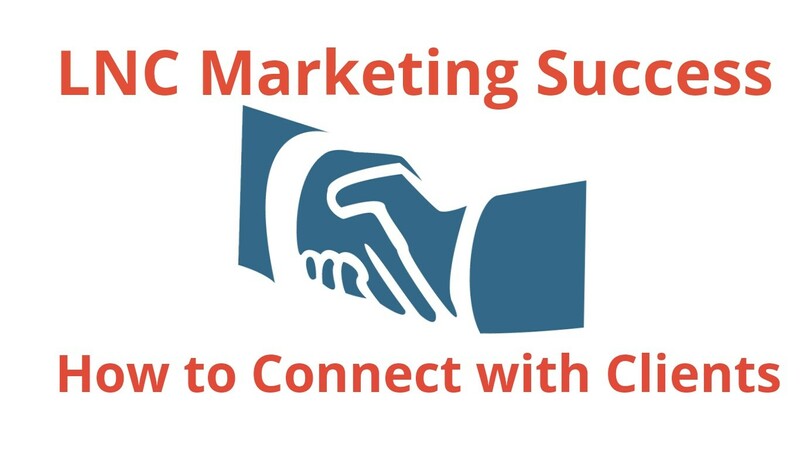 You can use these techniques to quickly achieve success in your marketing. • The step by step marketing plan for a legal nurse consulting business. • How to carry out the steps without a large capital investment to test the waters. 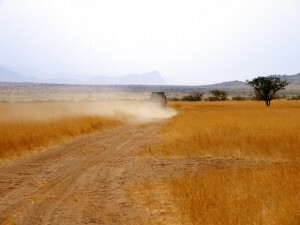 There are techniques you can use to reduce capital outlay. • It does not take years to be profitable. 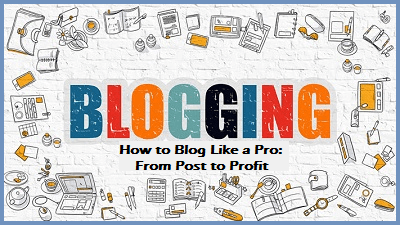 This FREE webinar is an introduction/overview of the full course "Blog Like a Pro: from post to profit!" taught by Pat Iyer & Debra Lloyd. 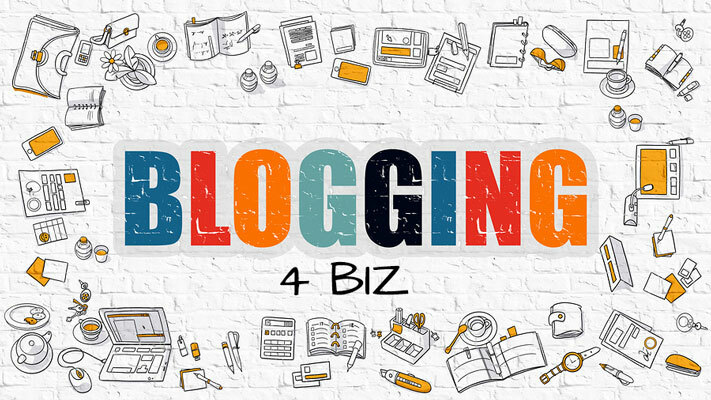 In the free webinar and the full course, Pat’s focus is on what she knows and loves, so she’ll be teaching you about what blogging can do for your business. Pat has brought in her own Web Master - Debra Lloyd to teach you "How to Tame your Tech" so you will learn how to quickly create blog posts specifically designed to drive high-quality traffic turning your website into a lead generating machine. You’ll learn critical and valuable tips just by joining us on the FREE Webinar click the green button below to claim your seat for the replay. You’ve seen how blogs can build fortunes and create celebrities. You’ve have skills and expertise – and you know you have a message to share with your readers that will benefit them. You’re probably wondering why this blogging thing works for others but not for you? I hate to be blunt … but you’re probably putting all your efforts into the wrong things. And there’s an audience who desperately want or need to hear what you have to say… but they don’t know how to find you. If you're reading this you take your blog seriously, but passion alone isn’t enough. You need a guiding hand to lead you through the distractions and temptations that take your focus off your ultimate objective. You need to clear the cobwebs and accept help. Only by accepting help can you truly learn how to give it to others. What’s important for you to know is that your blog can flourish without breaking your heart and spirit from unrewarded effort. Taught by Pat Iyer In this one hour online training Pat Iyer covers the mistakes that will torpedo your business. She covers billing mistakes and also shares how to attract new clients: how to sell why the attorney should work with YOU! You’re overwhelmed with the demands on your time. 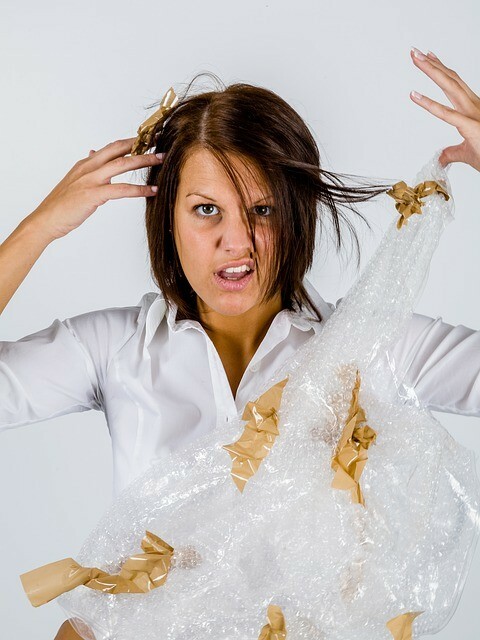 You’re trying to juggle all of the tasks associated with running a business. You know you need help but you don’t know where to turn to find someone reliable to help you in your business. You’re curious – how do you outsource and build a team for solopreneurs? There’s so much to do! Join us for a free webinar to get the answers you need about outsourcing. Gain the valuable insights of a trial attorney by watching the course from the comfort of your home. You will be able to view the slides, listen to our presenter, and ask questions. In this course we cover how to gain the courage to be a confident LNC and achieve a better understanding of how you can be successful in your LNC business. It isn't necessarily the smartest LNCs who are successful, it is those who believe in themselves who succeed! Why should you watch this FREE webinar? Attorney Wayne Schoeneberg is a successful trial attorney who understands legal nurse consultants and their fears. 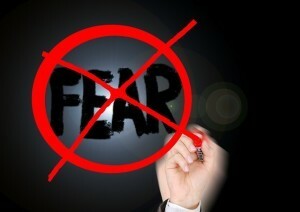 He spent a great deal of his life dealing with the issues of fear. Not only fear of what would happen in the courtroom, but fears that he learned as a child. In the beginning of Wayne’s career he was so afraid each time he went to trial that he developed a neurodermatitis that was so inflamed that skin at his knee and elbow joints wept and scaled over. But with each trial he became more comfortable and more confident and learned that it was fear that was holding him back. More importantly, the fears he experienced never materialized. 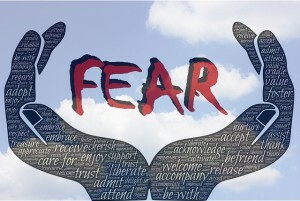 In this webinar, Wayne addresses the fears of legal nurse consultants, and show you the path that will get you from where you are to where you want to be! In this course we'll cover how to develop or refine a WordPress website. If you don’t have one, by the time the course is over you will have one up and running that you can show your friends, family, and even clients! AND when you get inspiration at 11 PM, you will be able to update your own website quickly and easily! You will not have to rely on anyone else. We'll also reveal how many website owners are targets for legal action due to copyright violations. It is not legal to use any image you find on the internet. You will learn what you can and cannot put on your website to provide that much needed protection! You can use these techniques to quickly achieve success with your own website. Is this LNC Webinar for you? 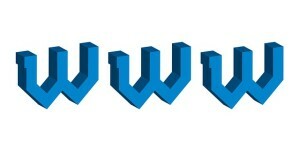 Did I just hear you say you wish you had a website that effectively marketed your business? Do you want to reap the benefits of bringing clients to your business? 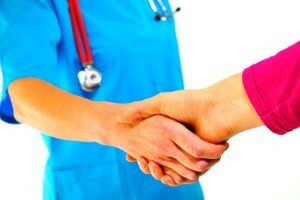 Are you curious about how you can more effectively attract new clients? 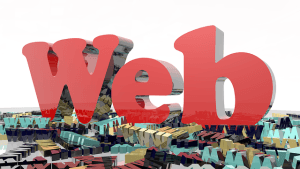 You have a website or know you need one and are not sure where to start. On this FREE webinar we'll cover how to make informed decisions regarding your website. Having a little bit of education will help you go a LONG way. AND you will know what needs to be put in place in order to have a website that is a marketing tool. 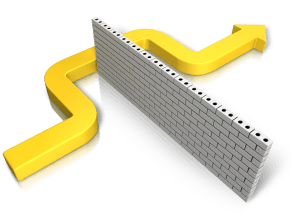 On this FREE LNC webinar we’ll cover how to how to identify the obstacles that are keeping you from moving forward AND help you develop the steps to overcome those obstacles. We’ll also reveal how to keep turning your Dreams into Reality! You can use these techniques to quickly achieve success with ways to stop procrastination. 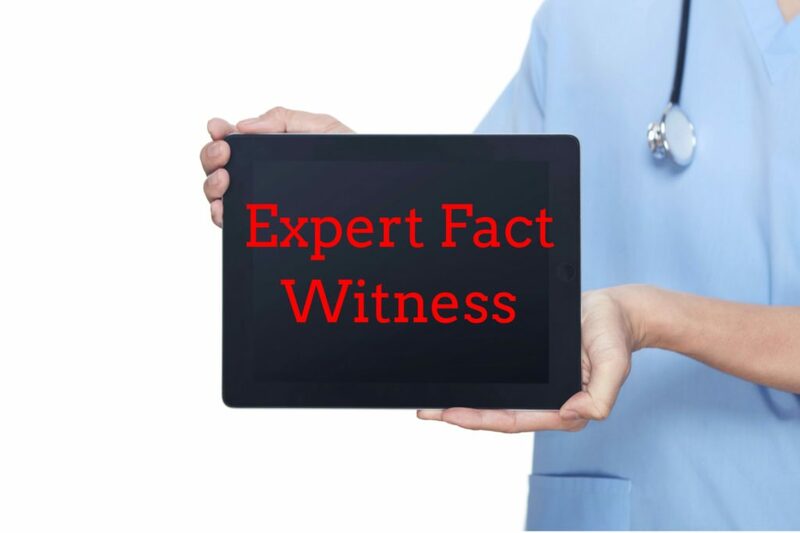 How interested are you in adding or expanding a profitable legal nurse consultant service: locating expert witnesses? 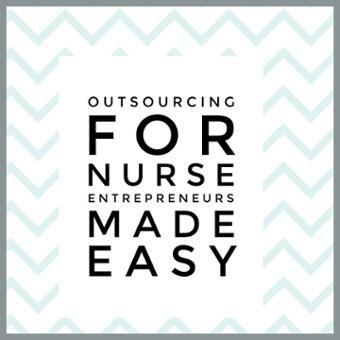 As a legal nurse consultant looking at expanding your services, Pat's got good news for you. Pat Iyer will show you how to add this service so you can help more clients and make more money. Read more about the program and register now so you can watch the free recording OnDemand at your convenience. Read more about the program and register now so you can watch the free LNC webinar recording OnDemand at your convenience. How interested are you in a technique that gets you directly in front of an attorney who could hire you – without being blocked by the attorney’s staff? As a legal nurse consultant looking at attorney trade shows as a cost effective tool, you'll be glad to know we’ve got good news for you! 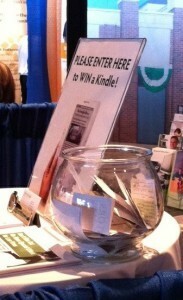 Have you ever considered being an exhibitor at an attorney trade show, but did not know how to start? Are you currently exhibiting and want to know how to get better results? 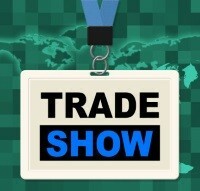 In this FREE LNC webinar you will learn from a trade show expert. We’ll cover how to grab the attention of the attorneys IMMEDIATELY by your booth header or the open ended question you ask of ALL attendees. You will discover how to effectively measure and quantify immediate and long term results. You can use these techniques to quickly achieve success with Trade Show Leads Guaranteed. Read more about this program and get registered to obtain the free replay. Read more about the program and get registered to obtain the free replay.